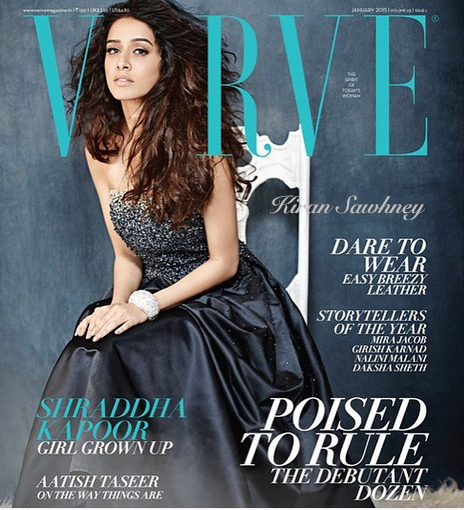 Shraddha Kapoor is featured on the cover of Verve. 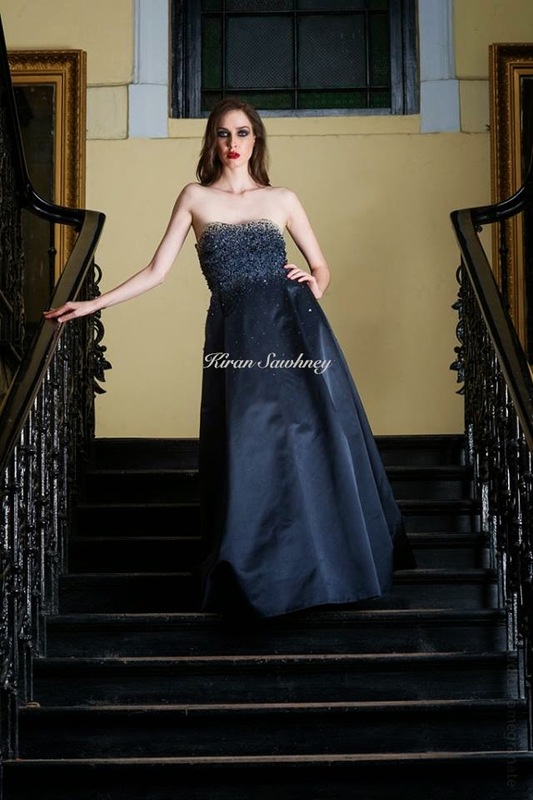 She is wearing a gown by Vizyon and sports a big hairdo and big cuff on her wrist. She looks good. We do like- though we do also wish that the makeup was more upbeat.